Bussing pick-up and drop-off times will be available this Tuesday, August 21st starting at 1:00PM. If you have not received your bussing information you may call: Bedasso at Safari Bus Company: 651-808-8676 Tesfa at 651-717-4844 or you may text Mr. Jonas at 612-269-5451 for bus information beginning at 1:00PM Tuesday. 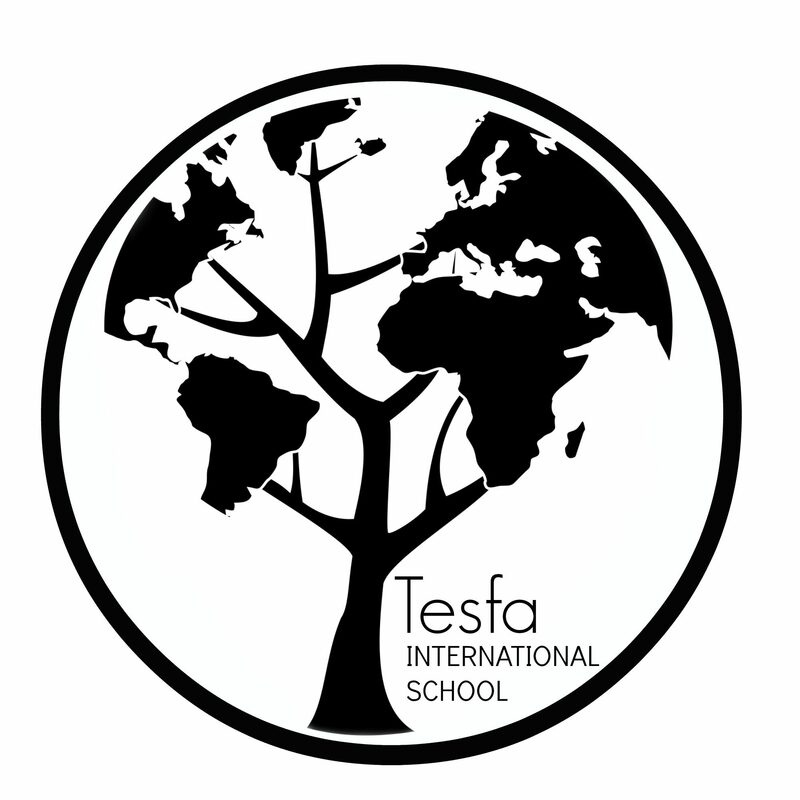 Join us on Wednesday, June 27th 2018 between 1000AM -12:00PM to tour the school and to learn about all of the reasons Tesfa is an amazing and growing school.